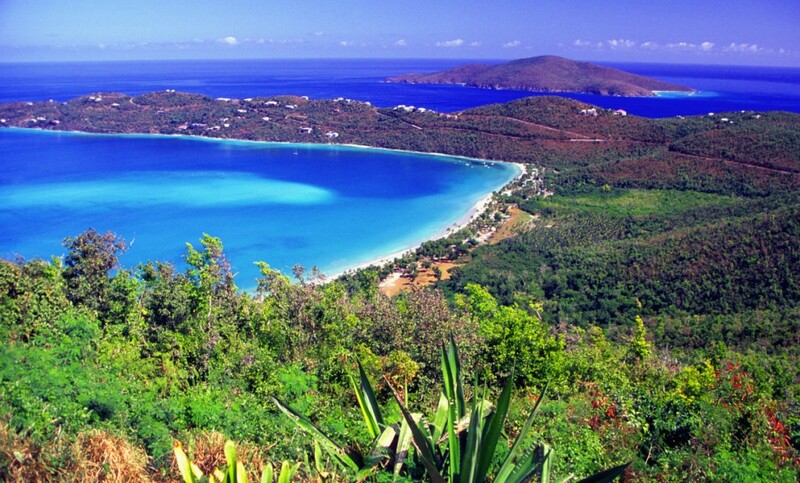 The US Virgin Islands Department of Health confirmed two new cases of chikungunya virus. The first case has been confirmed as locally acquired; the second case is an imported case with the patient having recent travel history outside of the territory. One previous imported case was confirmed on May 12, 2014. Chikungunya or Chik-V is a mosquito-borne viral disease similar to dengue that is transmitted to people by infected mosquitoes. Like dengue, chikungunya is spread by the Aedes species mosquitoes, including Aedes aegypti, which is found in the US Virgin Islands. These mosquitoes like to bite during the day. There is no vaccine to prevent the disease or specific antiviral treatment. Symptoms usually begin 3–7 days after being bitten by an infected mosquito and may include fever with severe joint pains (often in the hands and feet), headache, muscle pain, joint swelling, or rash. All residents and visitors are urged to protect themselves against mosquito bites. use mosquito proof screens on windows and doors. keeping tires in a dry place or punch holes in them so the water drains out. Department of health medical director, Dr Marc Jerome, highlighted, “People experiencing symptoms of chikungunya should see a doctor. Healthcare providers should watch for other possible cases of chikungunya. People at increased risk for severe symptoms include newborns exposed during delivery, older adults (>65 years) and people with medical conditions such as high blood pressure, diabetes, and heart disease.